JetStream Designs Paris Orly is making progress! 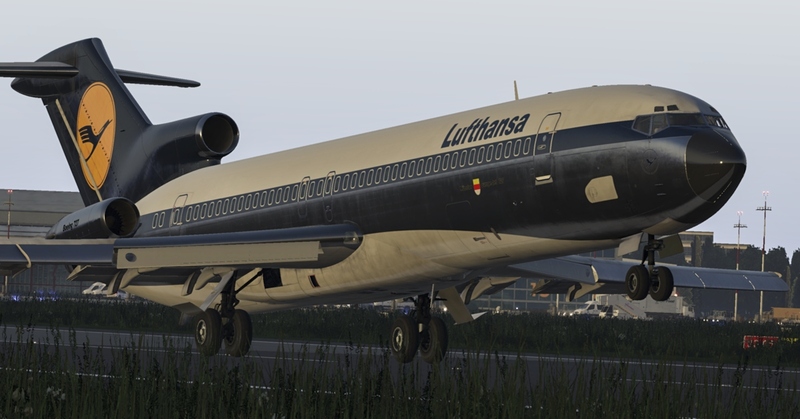 727 Series Professional v3 by FlyJSim out now! 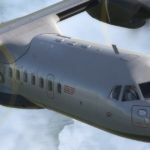 As announced a few days ago, the 727 Series Professional v3 of FlyJSim for X-Plane 11 has been released today. The new edition of the classic airliner includes flight dynamics optimized especially for X-Plane 11, PBR textures inside and outside, a revised maintenance menu and much more. It now also supports X-Plane’s own FMC. You can get the trijet classic for US $59.95 directly in the X-Plane.org Store. For previous owners of version 2 there is a cheaper upgrade price. The cupon code for this should be in the order of v2. The Boeing 727 was their first narrow body airliner with its first flight in 1963.